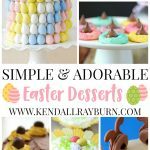 Keep scrolling for fun Easter Crafts for Kids! Don’t you just love Spring? 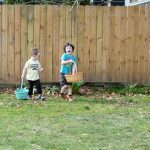 I can’t believe it’s already here, and of course with the changing of the seasons comes new and fun craft ideas! 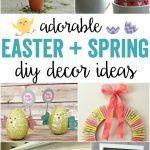 We’ve put together this list of over twenty ideas so you and your kiddos have plenty to craft just in time for Easter! 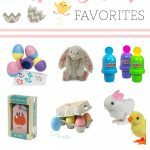 So go ahead and browse the list below and find a few fun crafts (including our DIY Paper Mache Easter Egg Basket!). 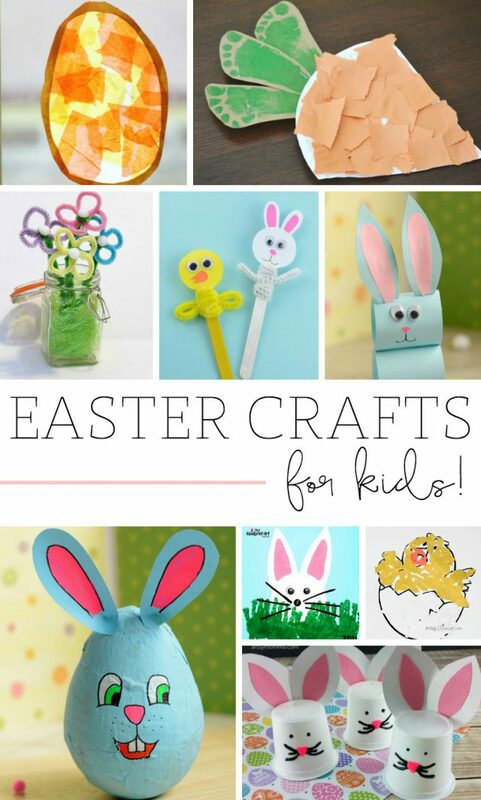 Which of these Easter Crafts for Kids is YOUR favorite?